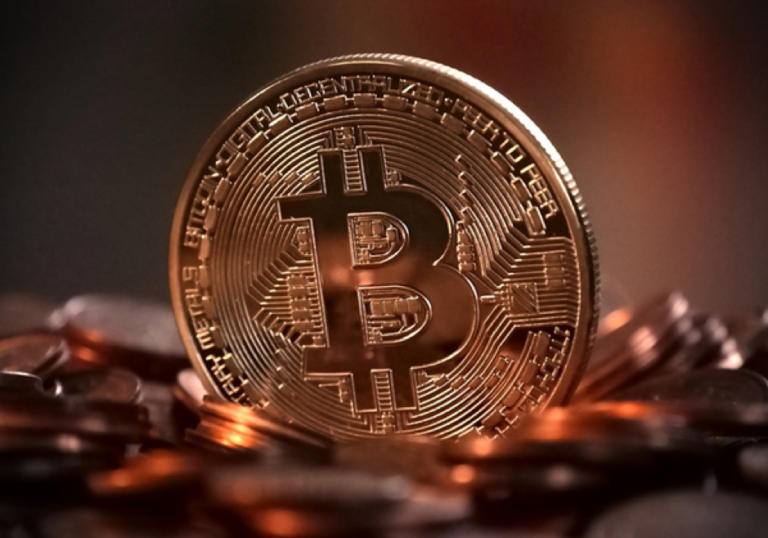 Cryptocurrencies – a term which has become incredibly prominent in the mainstream media during recent years due to the proliferation of Bitcoin millionaires. As a result, the new form of currency has earned an almost infamous status. 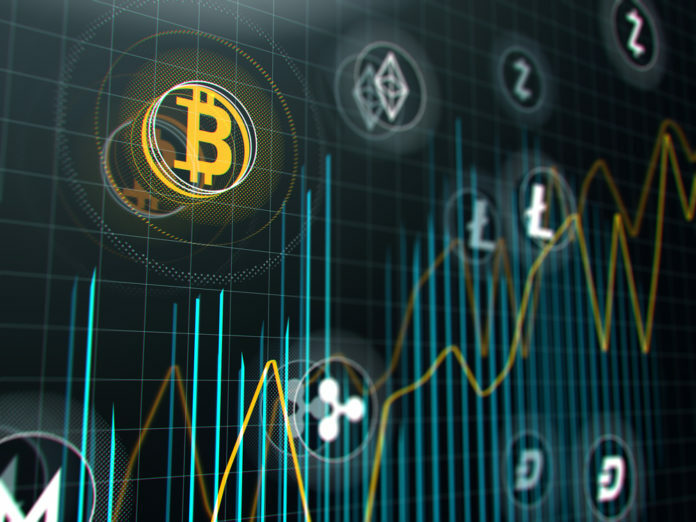 However, as with any major step forward, there is still much confusion regarding the use of cryptocurrencies, what different types of innovative electronic cash exist and what they might mean for the future. 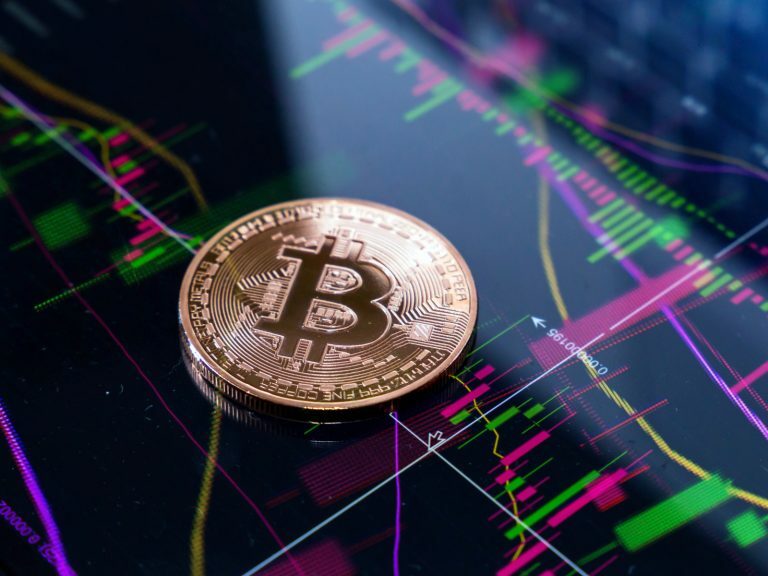 The post Understanding the Uses of Different Types Of Cryptocurrencies appeared first on Global Coin Report.